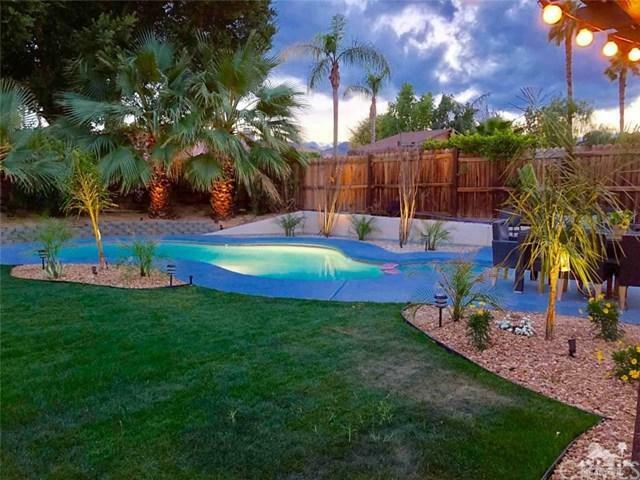 This beautifly appointed home with newly plastered heated pool and spa shows light and spacious. Large enough to host your family and friends. Featuring 4 bedrooms and 2 baths. Perfect for warm pool side lounging and BBQ's by day; cool alfresco dining and cocktails under the stars at night. 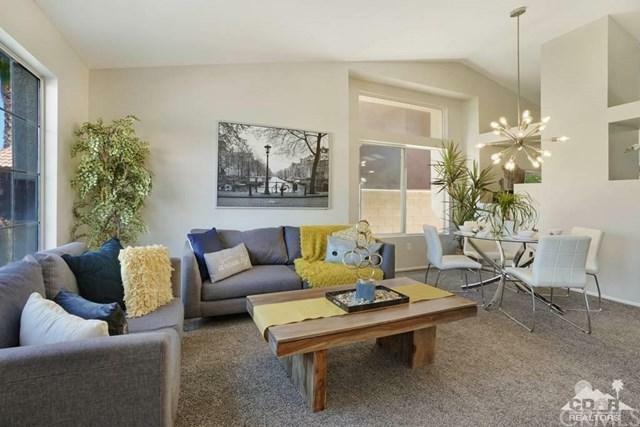 Great neighborhood and walking distance to the park. 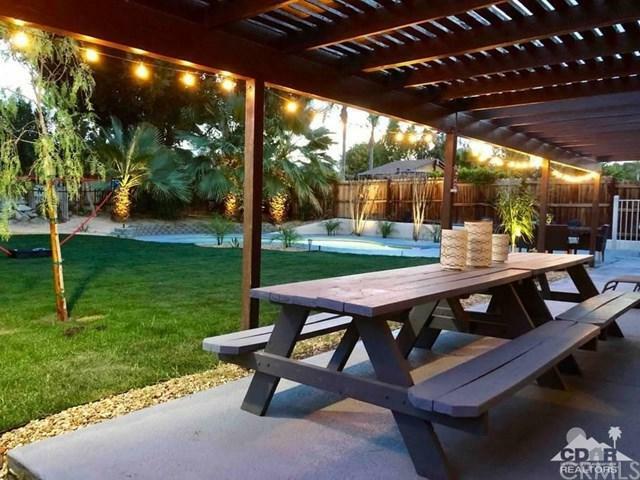 Walking distance to BNP Paribas Open and close proximity to the Pollo Ground Festivals. 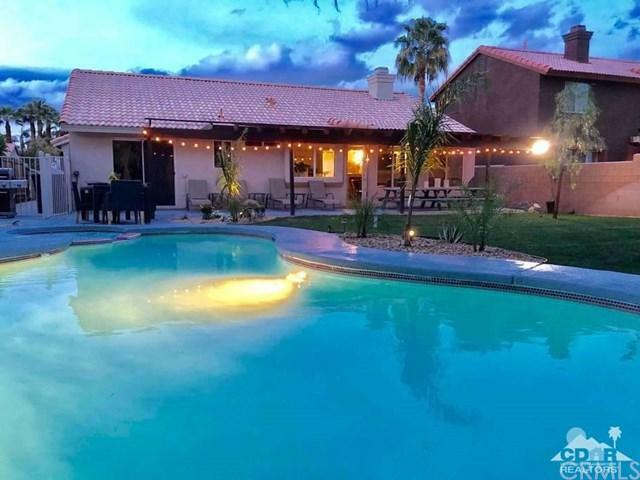 Perfect for warm pool side lounging and BBQ's by day; cool al fresco dining and cocktails under the stars at night. Listing provided courtesy of Magnolia Pinson of Realty One Group, Inc.